EMF » Supplementing Pain Management in the ED – Conventional Treatment versus Intravenous Adjunctive Low Dose Ketamine (SPECIAL-K). 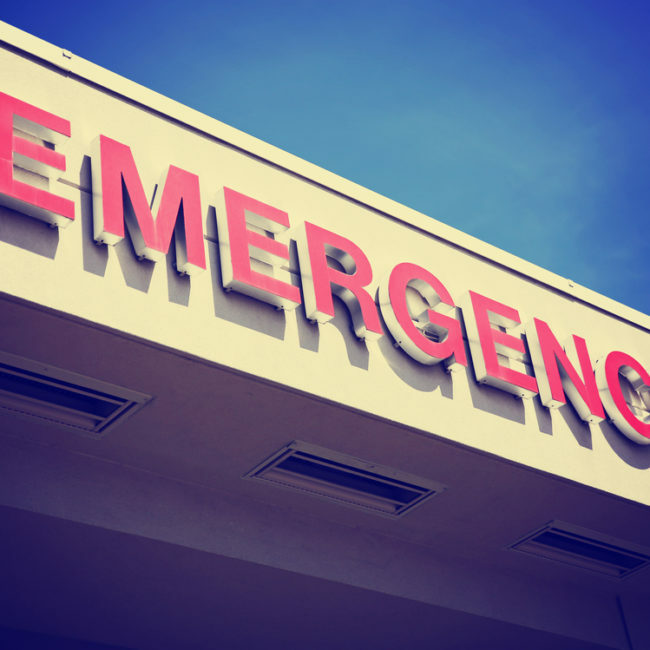 Emergency Medicine Foundation > Projects > Queensland > Supplementing Pain Management in the ED – Conventional Treatment versus Intravenous Adjunctive Low Dose Ketamine (SPECIAL-K). Supplementing Pain Management in the ED – Conventional Treatment versus Intravenous Adjunctive Low Dose Ketamine (SPECIAL-K). What is the impact of low dose Ketamine in the treatment of severe pain in trauma patients? Pain is a common feature of major traumatic injuries. Little research has been done into the utilisation of low dose Ketamine for analgesia in the ED. Ketamine has the potential to be a highly effective method of analgesic management in haemodynamically unstable trauma patients who are unsuitable for large doses of opioid drugs but it is not utilised for this purpose due to a lack of supporting evidence and clinical concern about potential side effects. The clinical impact of this trial is in the development of an evidence base to support the use of Ketamine for analgesic purposes in the ED. Our hypothesis is that low-dose Ketamine provides effective (statistically significant reduction in pain score), safe (low rates of emergence and adverse events) and tolerable (patient reported effects/willingness to use again) analgesia when used in sub-anaesthetic doses in patients with traumatic injuries. If proven this will have significant implications for the clinical care of patients and in pain management guidelines with traumatic injuries in the ED. This study could not be completed as the planned sample size could not be recruited due to several unforeseen factors, including an increase in pre-hospital ketamine use leading to a reduced number of eligible patients.